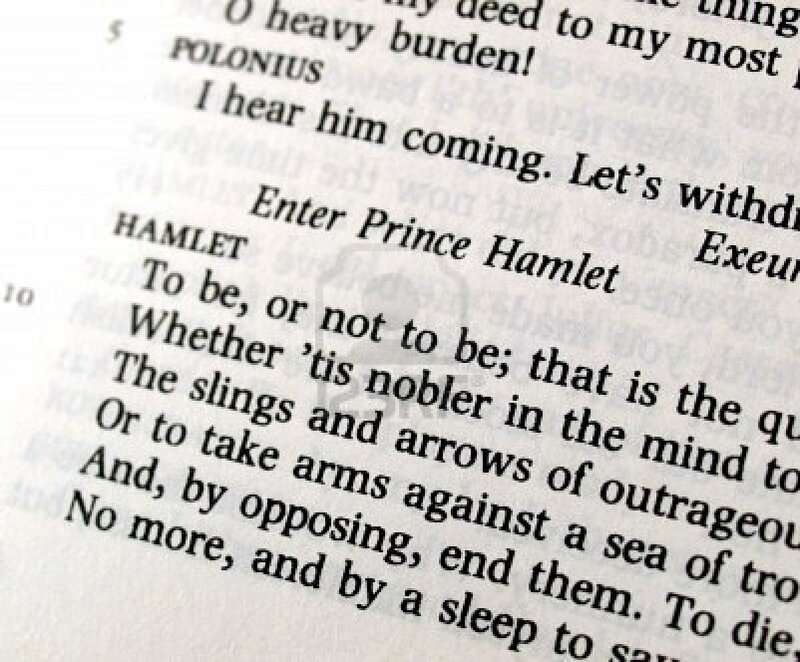 While I know that riffing on the “to be or not to be” line from Hamlet is probably one of the lamest and oldest gags in writing, it does accurately address the point that I want to cover in this post, which is the idea that dye sublimation does not lend itself to all situations or all media. We get questions all the time about what can and cannot be sublimated and when sublimation ink should or should not be used. Since we get questions on this topic quite a bit, it seemed like a good idea to put down some simple guidelines for when sublimation is a good idea and when it might not work as well as expected. Sublimation is a good idea if…. If you are just starting out with sublimation, your best bet is to talk with a company, like EnMart, that has experience with dye sublimation. We can help you pick the right equipment and supplies for your needs, and give you tips how to get the most out of what you buy. If you’re interested in getting started in sublimation, we’d be happy to help. Just contact us for more information. I would add that sublimation is also a good idea if you want the most colors, highest detail, and longest life of any digital imprinting method, and it isn’t limited to vector artwork; it works equally well using photos or other bitmaps. Regarding the polyester limitation – while technically limited to 100% poly or poly coated goods, you CAN sublimate 50/50 poly/cotton. The rule is that whatever percentage is NOT polyester is how “faded” your design will appear; i.e. in this case, 50% faded. This can actually be used to great effect to create the popular distressed, worn and faded look many people want.